I'm on Blog Lovin! Check it out here! 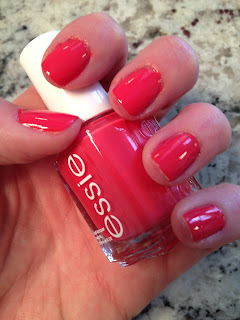 Peach Daiquiri by Essie. This is a fun, coral type color. I bought this while in Dallas because I didn't have a coral, and I'm so glad I did. We had family pics taken this past week and this color ended up being perfect for the outfit I wore. Over The Edge by Essie. I don't even know why I bother saying "by Essie" because every single polish I'm posting is from them! I just really like their polish best. I think I own 2 or 3 OPI's but Essie goes on easier and stays on longer, in my opinion. Anyway, gray is my favorite color, and I own quite a few gray polishes, but this is my favorite. Beyond Cozy by...you guessed it. Essie. It's so SPARKLY! How can you not love sparkles?! Mink Muffs by me. Just kidding. 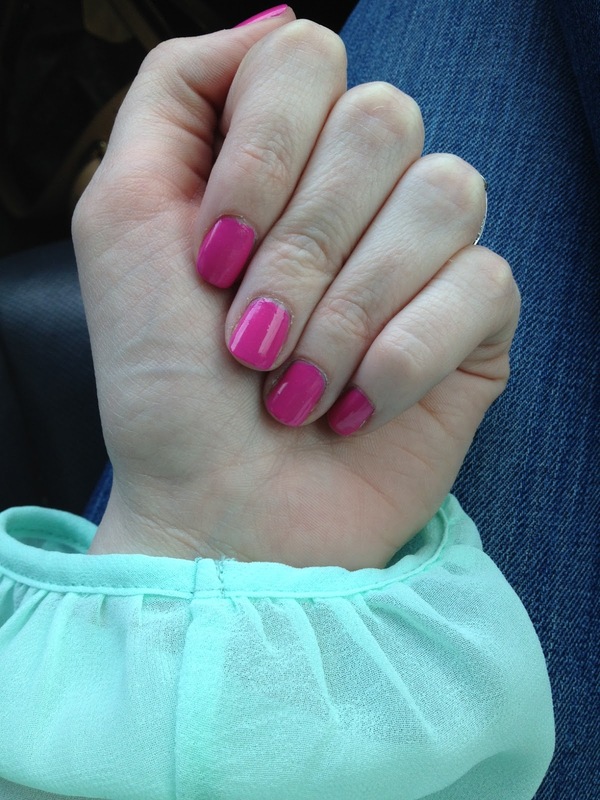 By Essie. Perfect "greige." 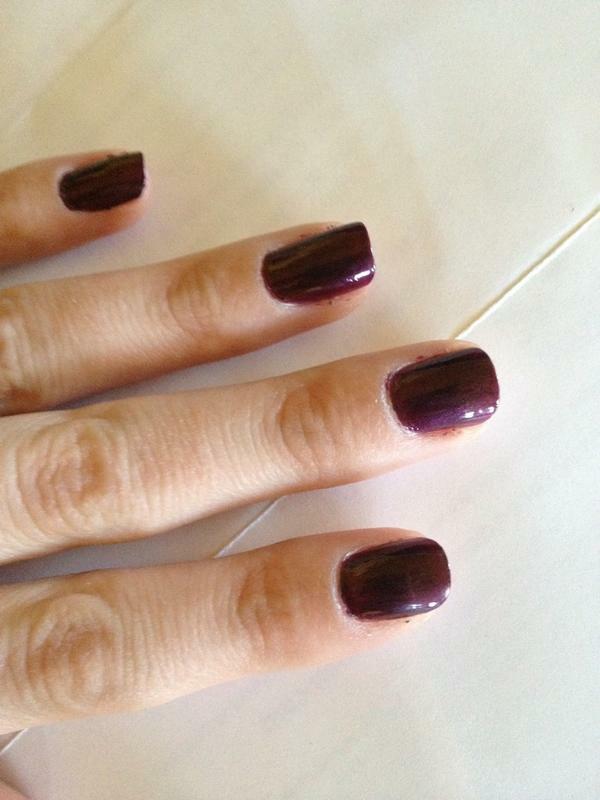 Damsel In Distress by Essie is a dark plum. I wore this like crazy all fall. It's a really pretty color. What is your favorite polish brand and color?